We are experts in car wash, car grooming and other services tailored to meet your needs, including interior and exterior car cleaning, wax & polish, car coating, window tinting. 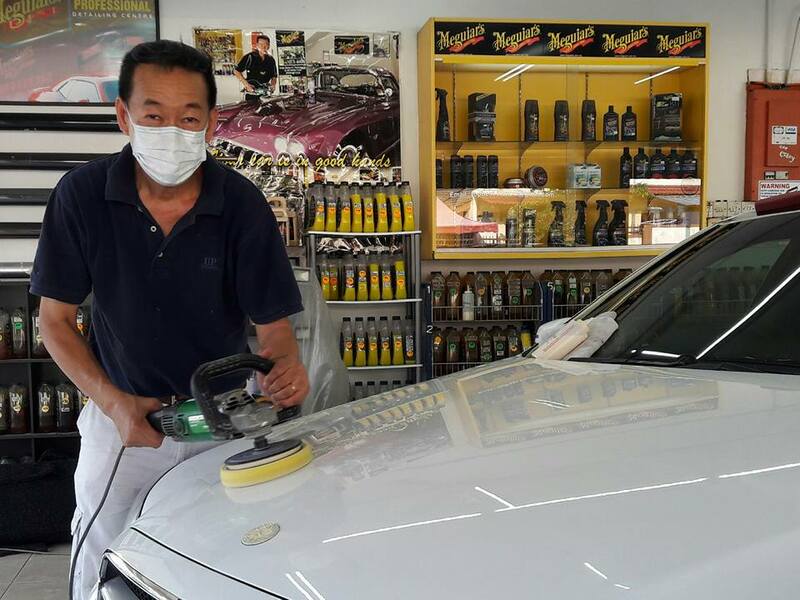 Our customers come as far as Puchong, Selangor and its vicinity to enjoy special care and treatment by us for their cars. Using only quality products (Meguiar’s) by very experienced personnel, we guarantee customer satisfaction at all times. Call us for a booking. Getting to our centre at No. 135 Jalan SS19/6 Subang Jaya from Puchong is fast, easy and convenient. Get on the Lebuhraya Damansara Puchong (LDP) and head towards Bandar Sunway. Take the Lebuhraya Pantai Baru (New Pantai Expressway) in front of Sunway Pyramid and head straight towards Persiaran Tujuan at the edge of Subang Jaya SS17 and SS18. Traverse left towards USJ and turn right into SS19/6 just before approaching the KESAS Highway. Our prices are competitive and affordable for the quality service we provide to your car. We have different packages to cater to different needs. Do give us a call or just drop by at our centre to get a free quote.